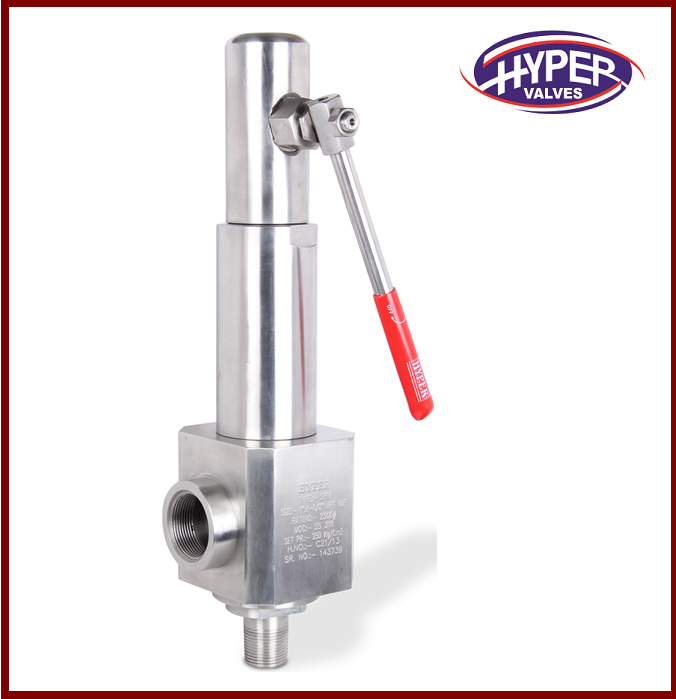 The series of Modulating Float Valve consists of a wide range of float valves. 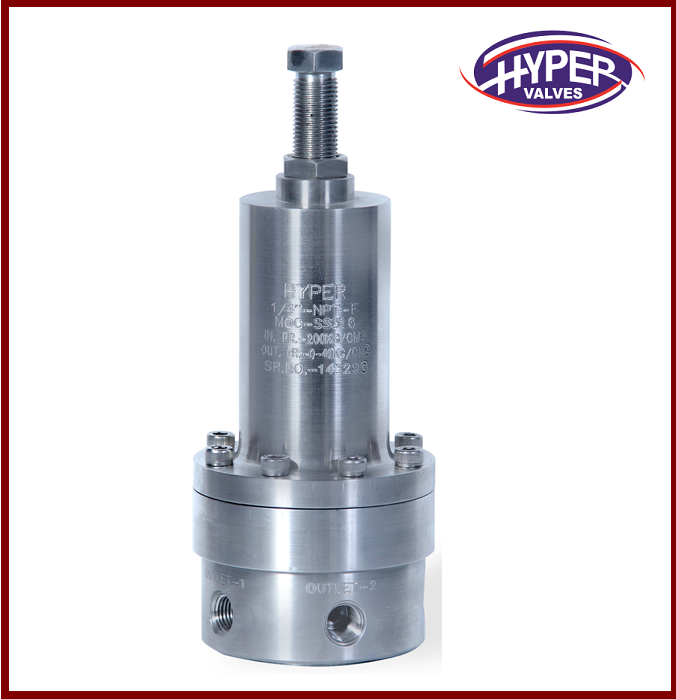 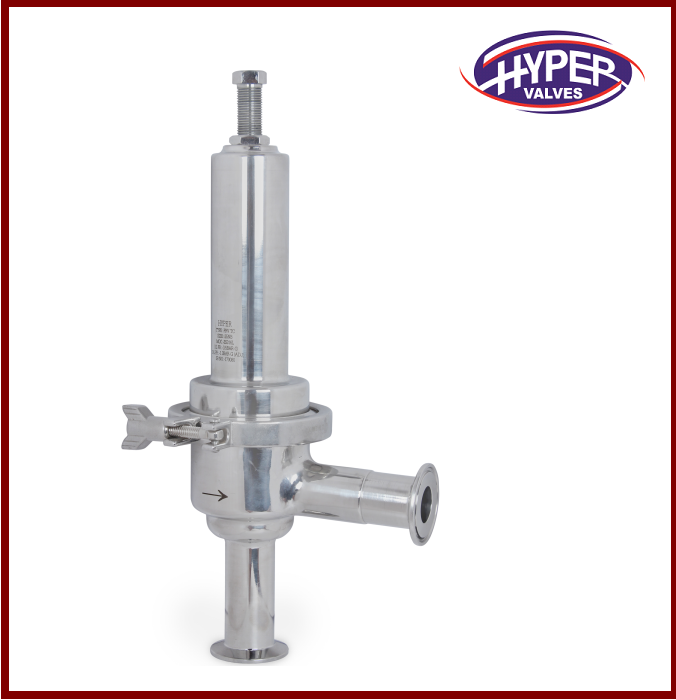 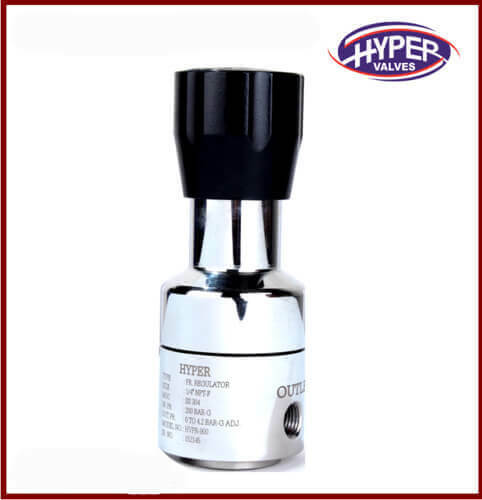 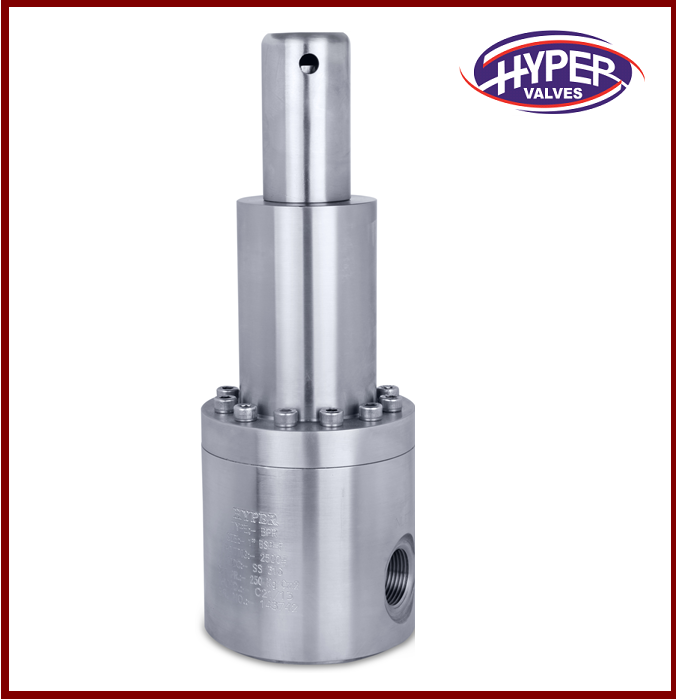 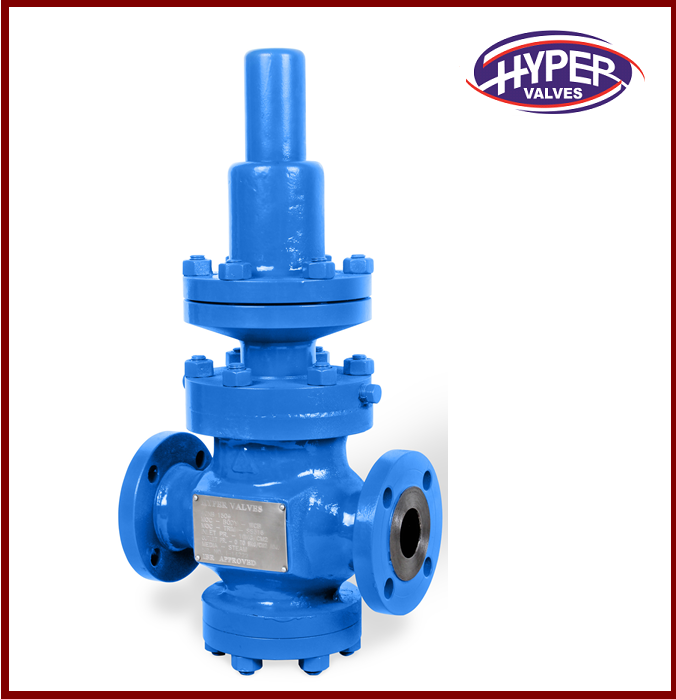 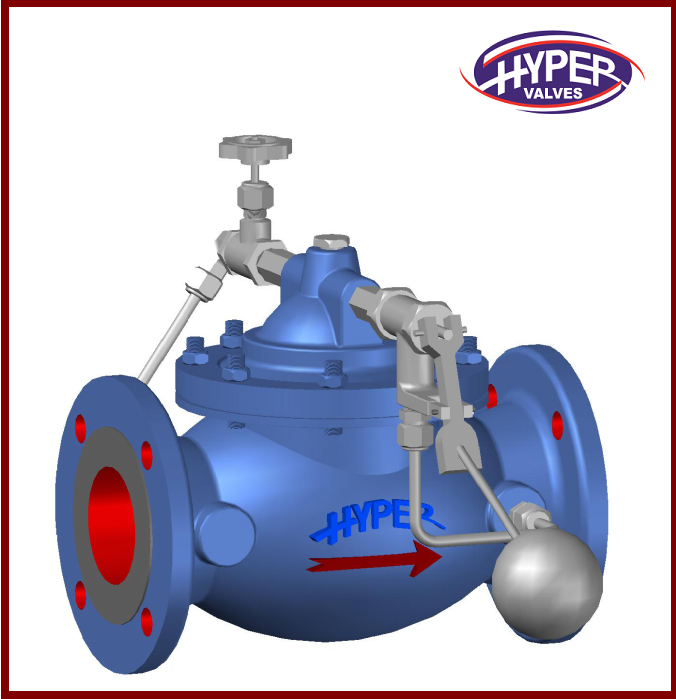 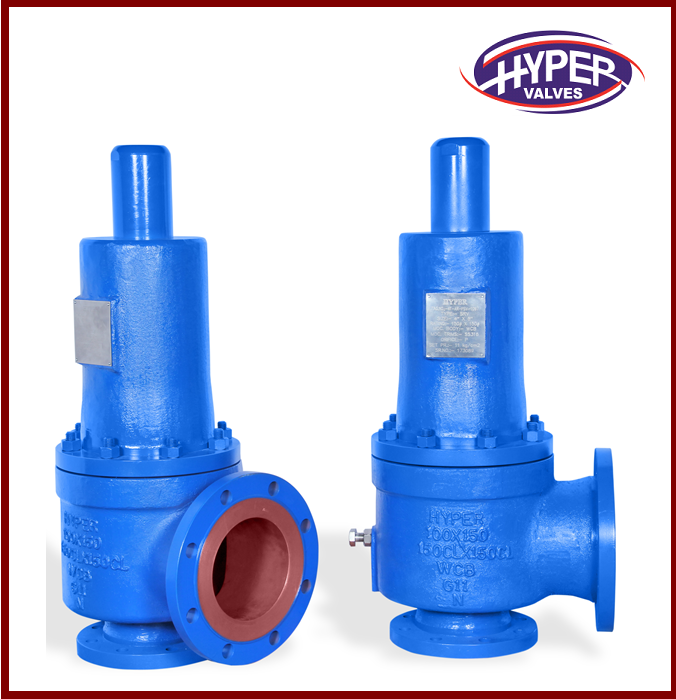 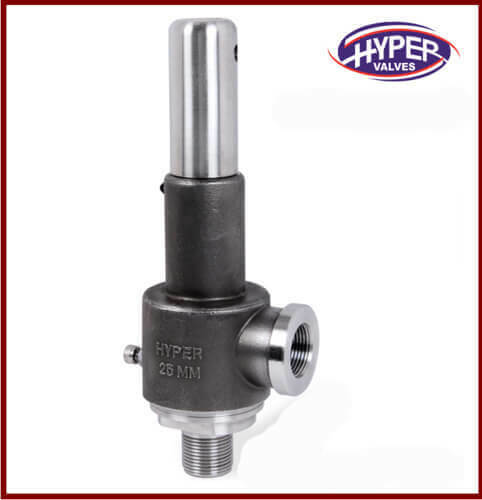 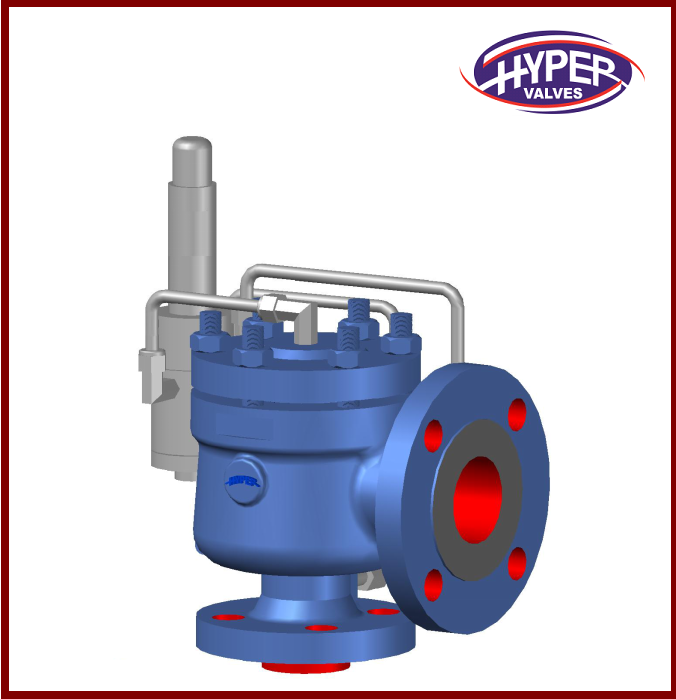 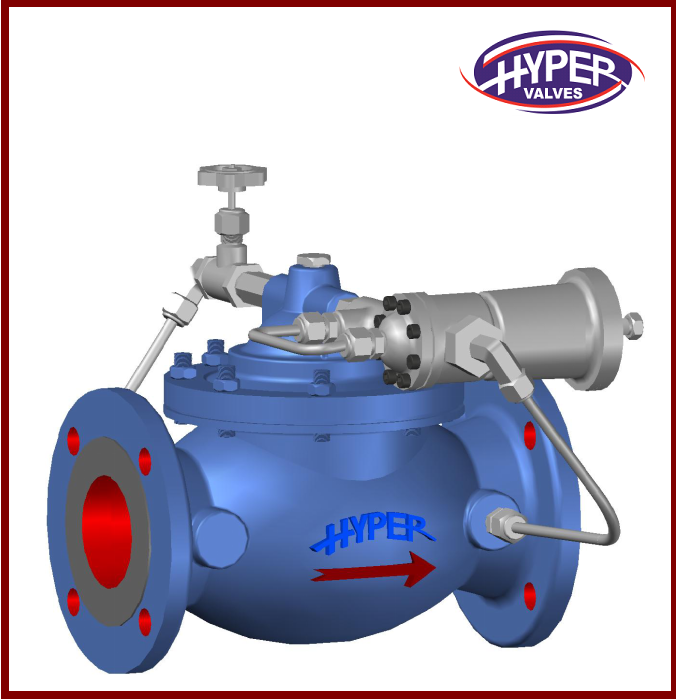 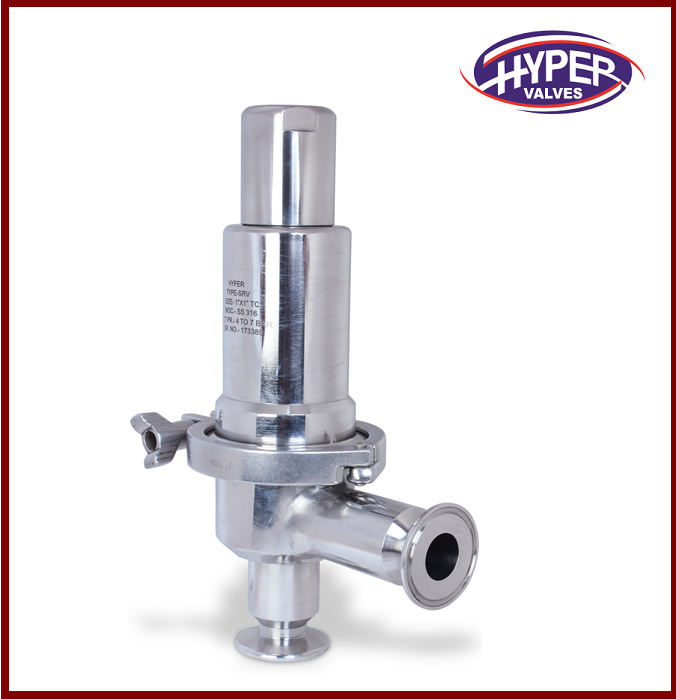 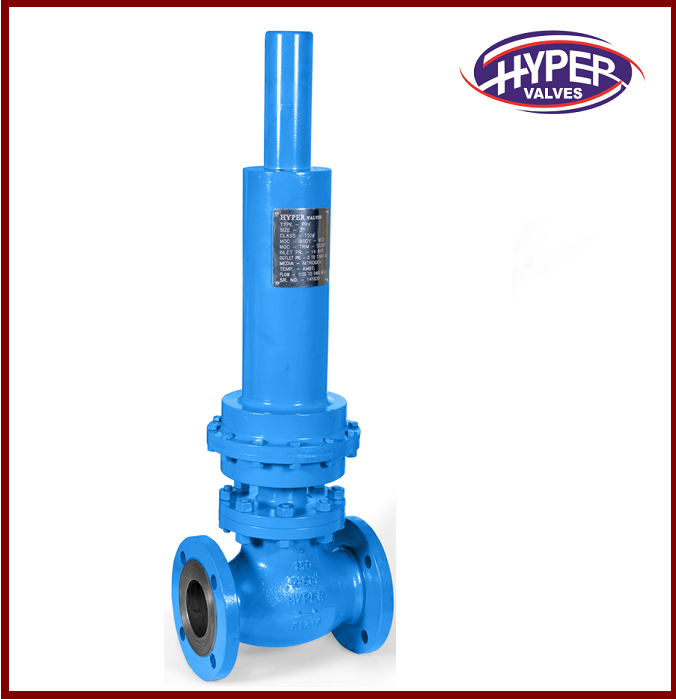 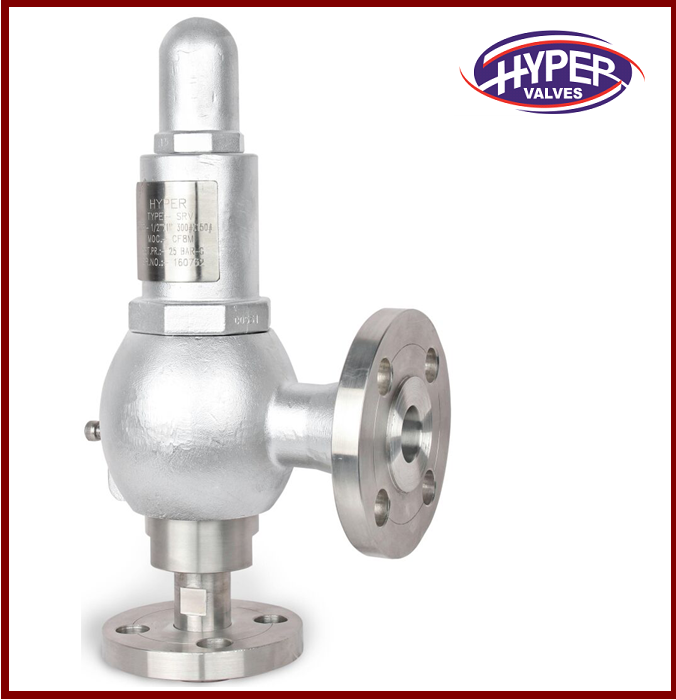 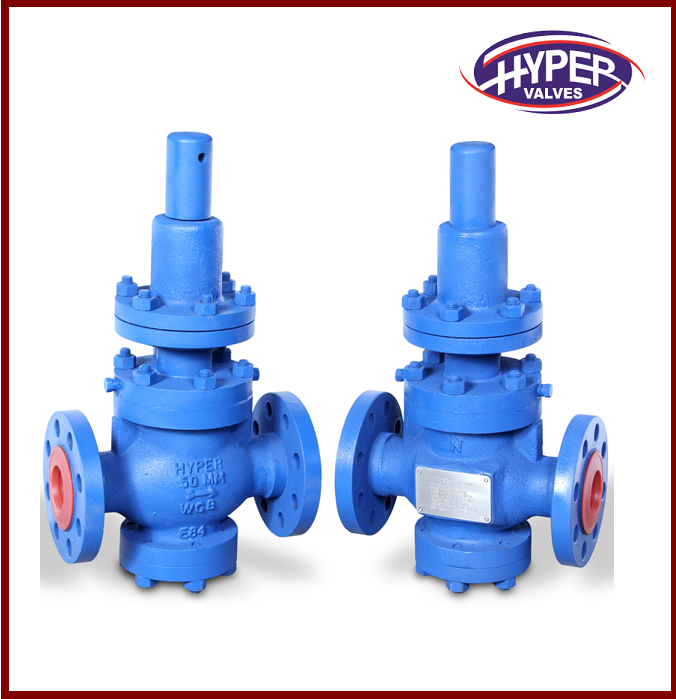 Valves are available for horizontal mounting & vertical mounting. 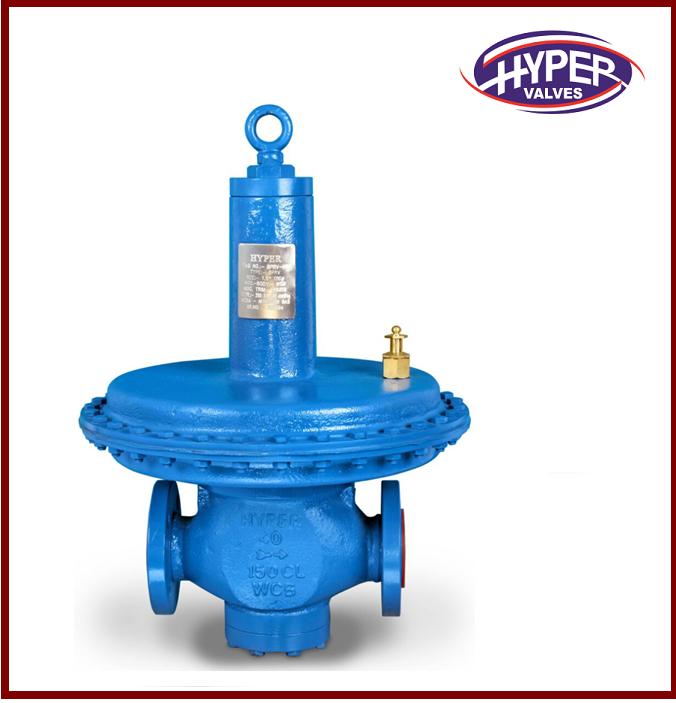 They are designed to controls the level of liquids in open tank, ponds, basins, and other similar reservoirs. 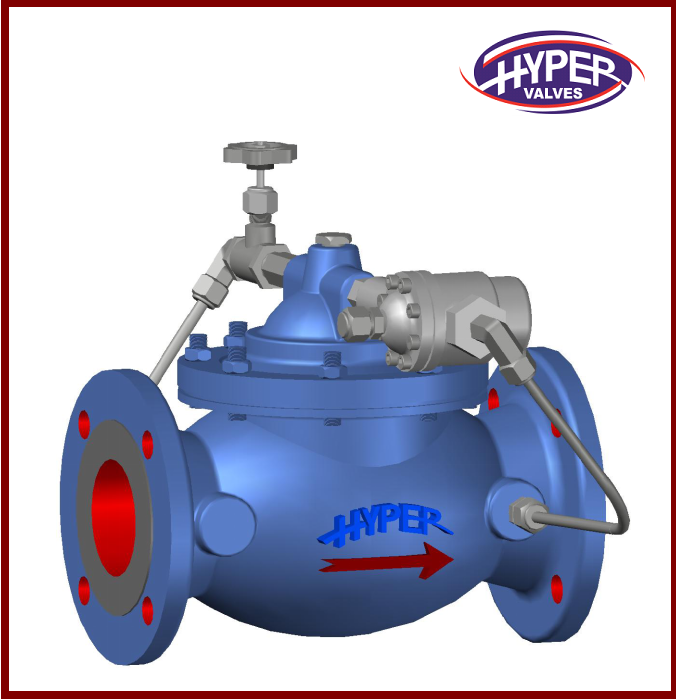 The series consists of modulating float valve, float on-off globe type valve, float angle type valve.